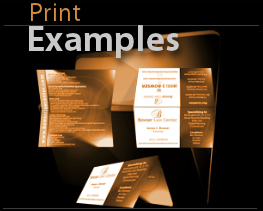 POC Web & Print Services, has been providing web and media business since the web's inception. 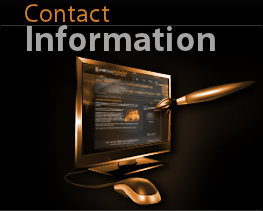 We have many decades of experience in Internet and web specialties and related media. POC Web & Graphic Services is now accepting new clients! As of 2016, our 2 year exclusive agreement with a Clarkston based Michigan company has expired, and we are again available to provide our services to everyone! 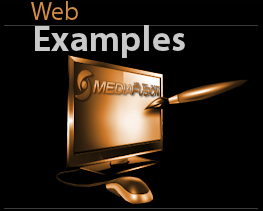 We have been providing web and graphic services for over 17 years to customers worldwide. Optimize your website for searches on ALL MAJOR SEARCH ENGINES, like Google, Bing and Yahoo. Google Analyrtics to track daily visitors, pages viewed, Track Progress and Traffic Increases. Google analytics provides information about your website traffics, who they are, where they came from, if they've been there before and more! While located in Michigan, POC's services are utilized worldwide. We invite you to check out our creative and innovative design and development work. We think our portfolio stands on its own! ©Copyright 2016 POC Web & Print Services - All rights reserved.